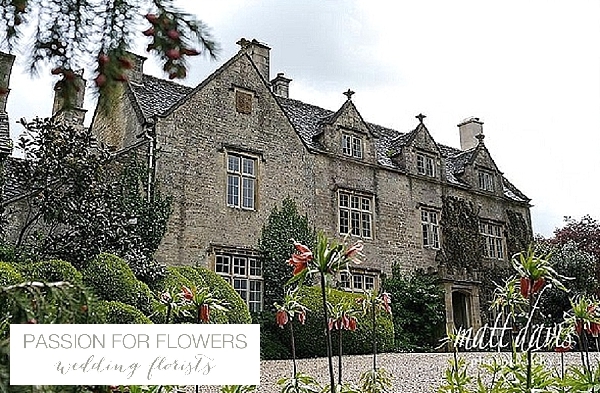 Barnsley House is a boutique Cotswolds Hotel, it is contemporary and stylish yet still packed with character. 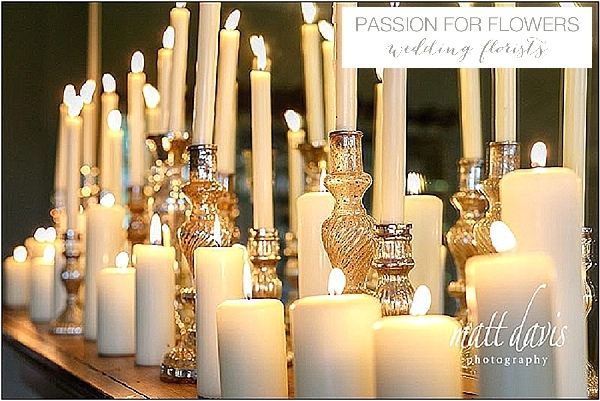 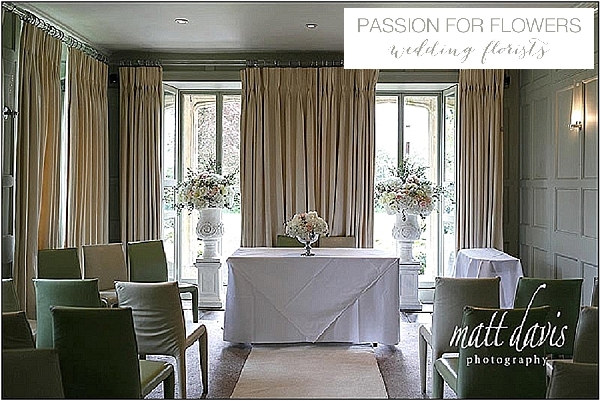 The intimate size of this venue means you will have exclusive use of the hotel and facilities for your wedding. 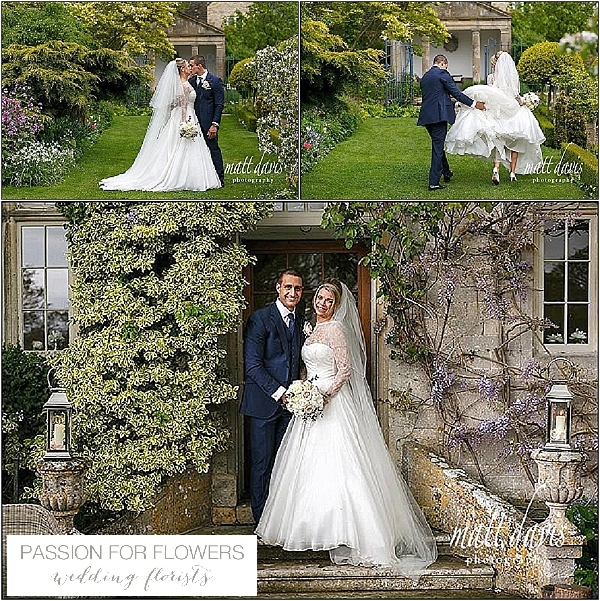 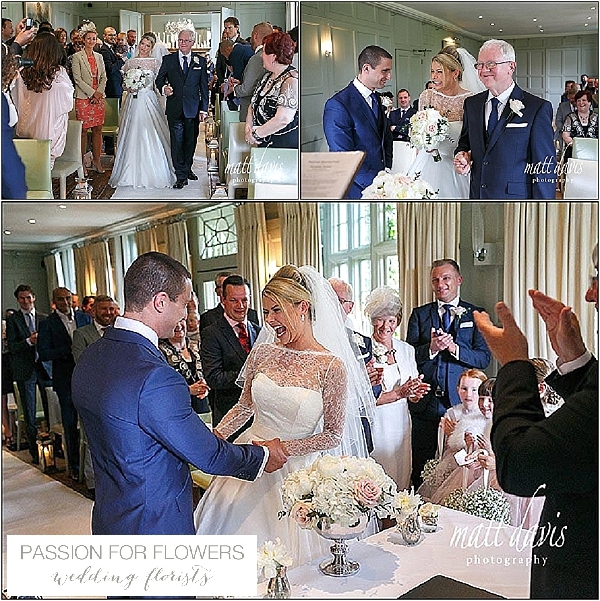 Barnsley House has an area for an outdoor ceremony set in the stunning gardens. 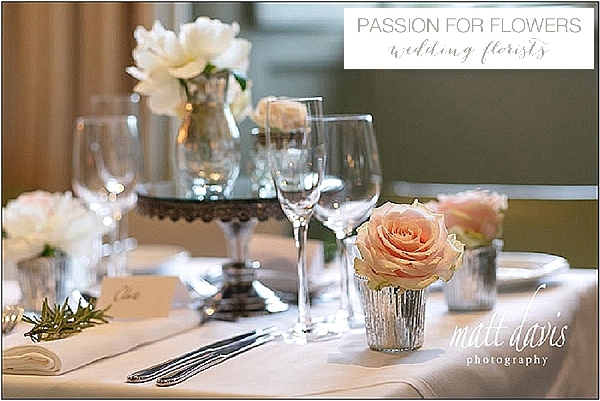 Inside the main house is a gorgeous restaurant for your wedding reception. 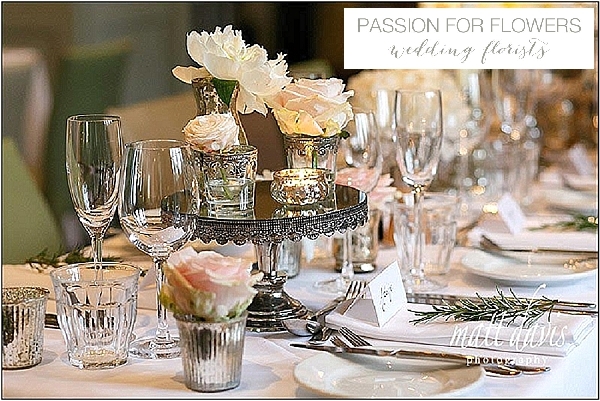 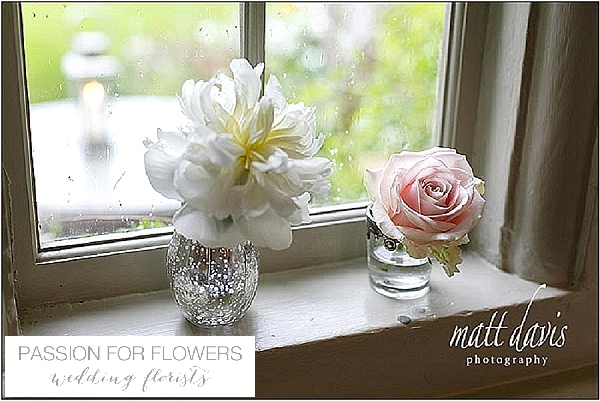 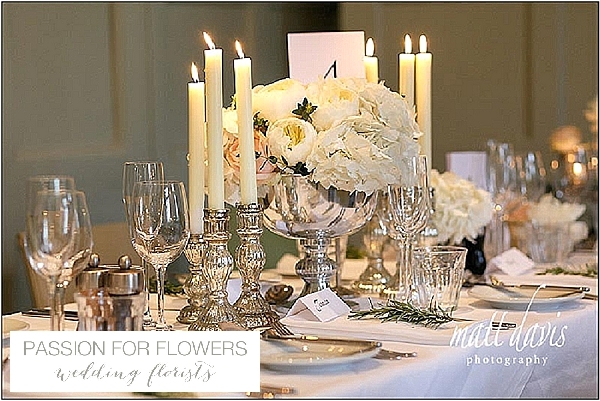 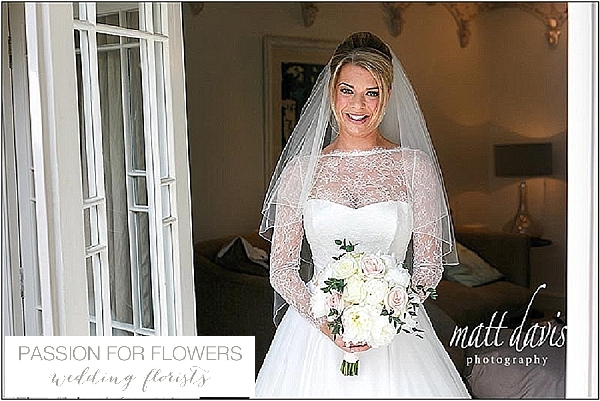 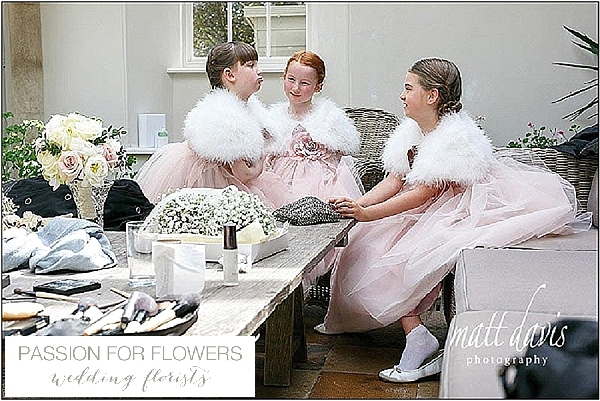 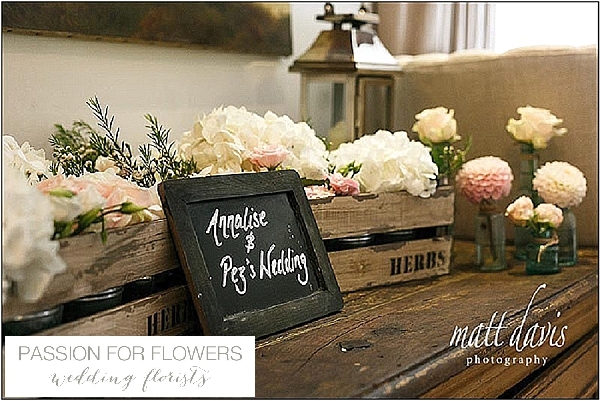 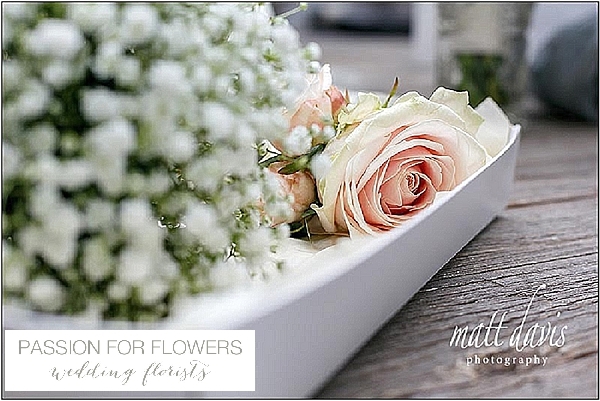 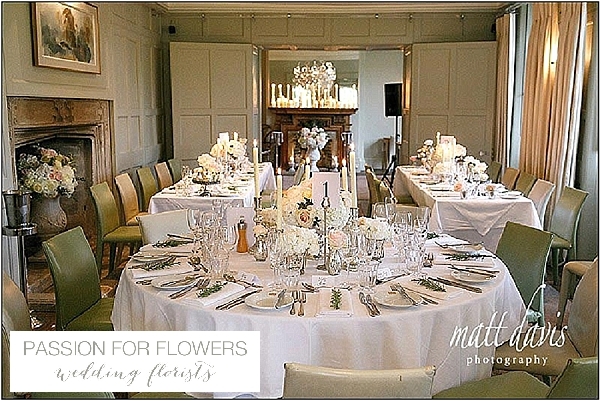 If you are looking for a wedding florist for Barnsley House please get in touch, we would love to discuss your ideas with you.